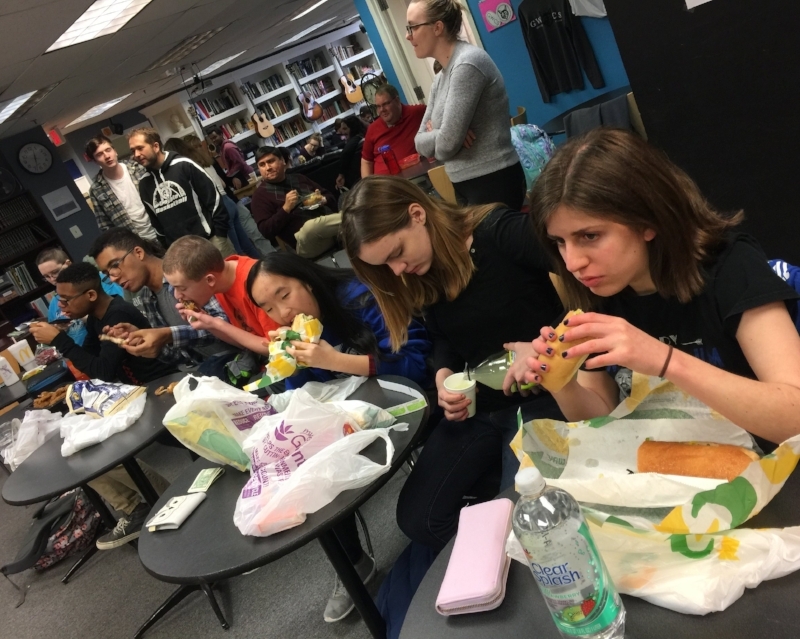 March 7, 2018 was GWCS’s second annual lettuce eating competition. 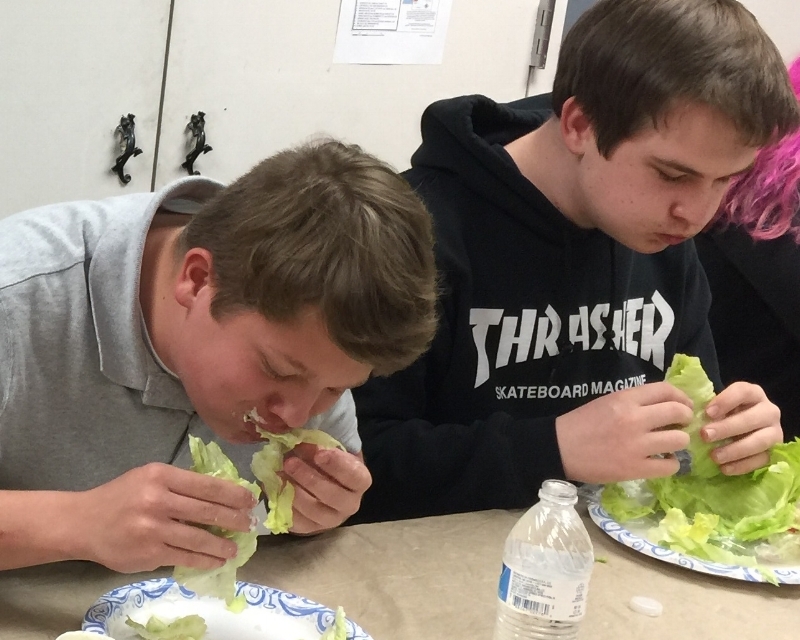 This is a competition where everyone is invited to sign up and eat a head of iceberg lettuce. The first person to finish is crowned, da dada daaaaaa... 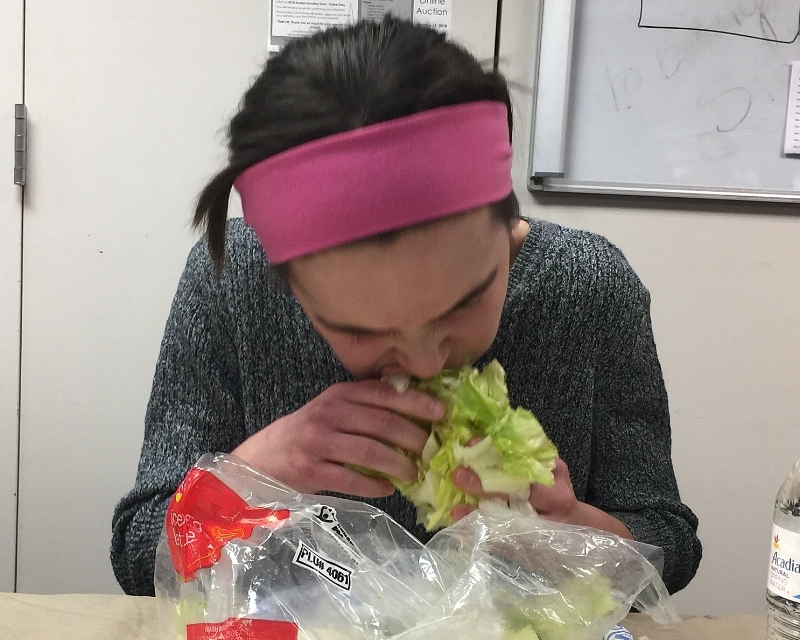 The Lettuce Lord. The competition this year was very close. 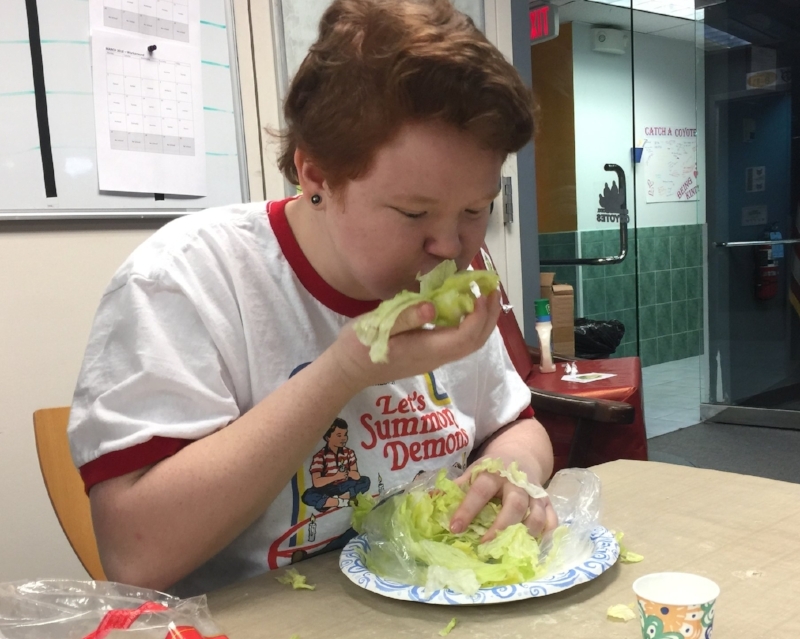 Conner narrowly beat Delia, last year’s Lettuce Lord, by a leaf! 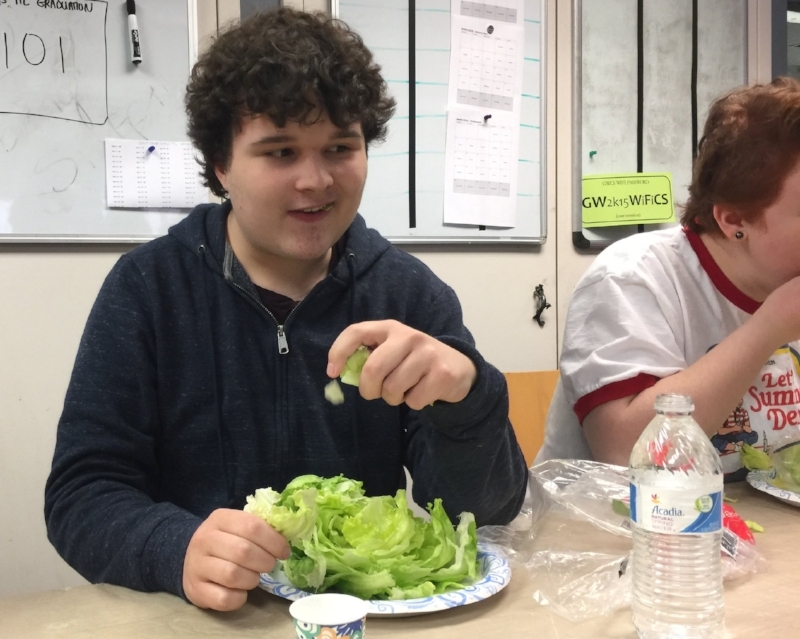 Congratulations to Conner our new reigning Lettuce Lord! 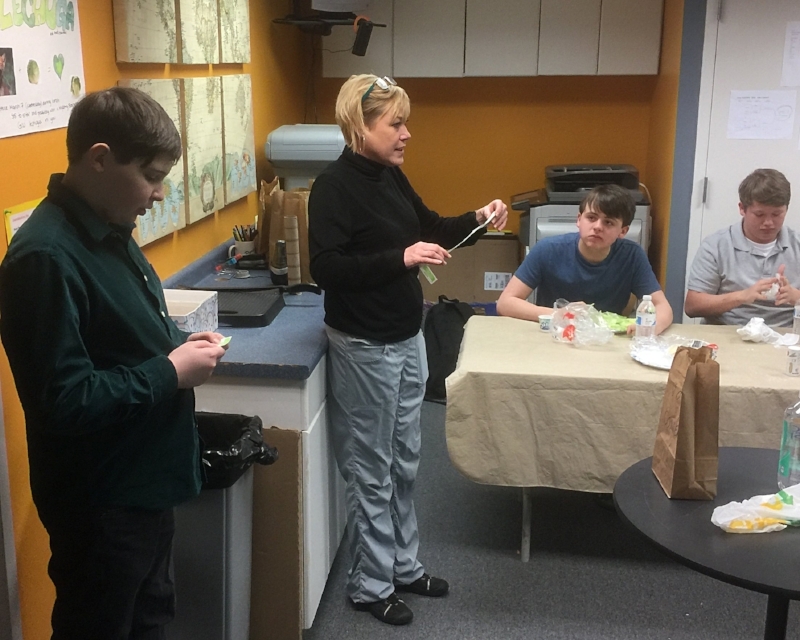 Along with the eating competition, we added a raffle to raise funds for the 2018 GWCS Prom. 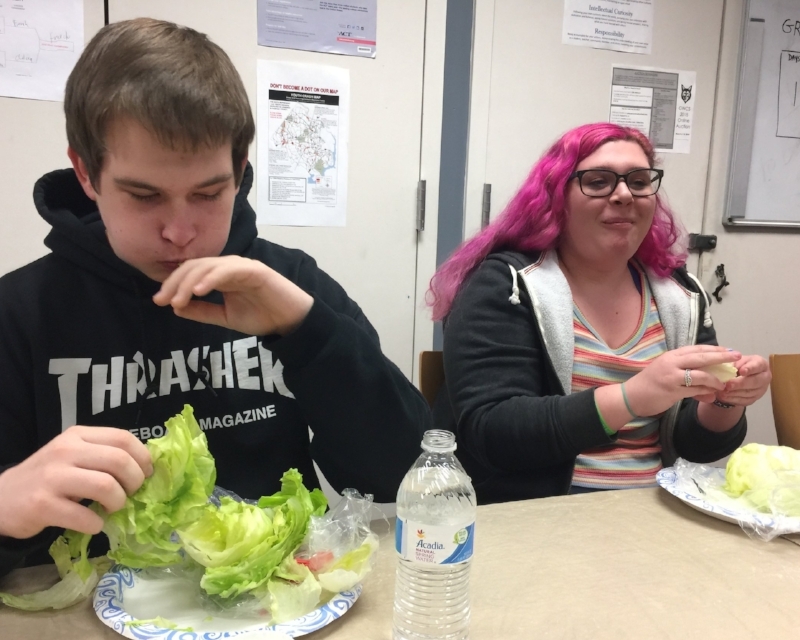 Students purchased and placed raffle tickets in a voting bag in front of the person who they thought would finish eating the head of lettuce first. 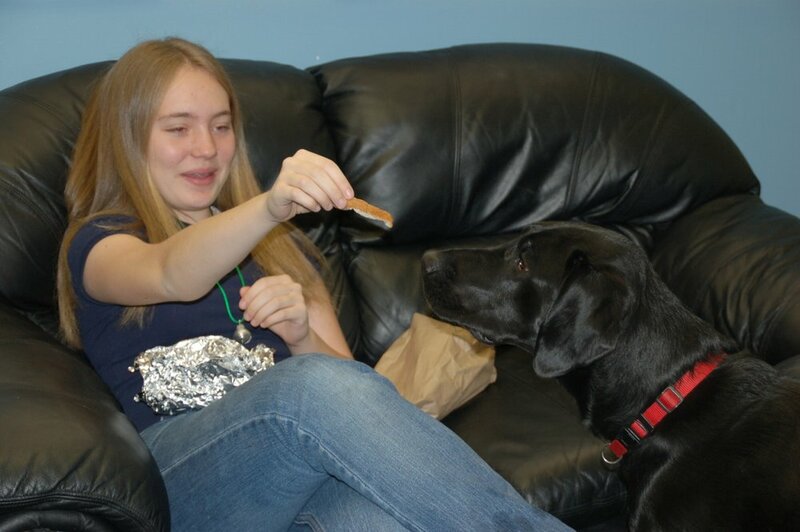 Afterwards, raffle tickets were drawn from the winner’s bag and the raffle winner won a mystery-box prize. Coincidentally, the raffle winner was Delia! Even though she was in the competition, she supported all the other competitors by adding a raffle ticket into each of their bags. 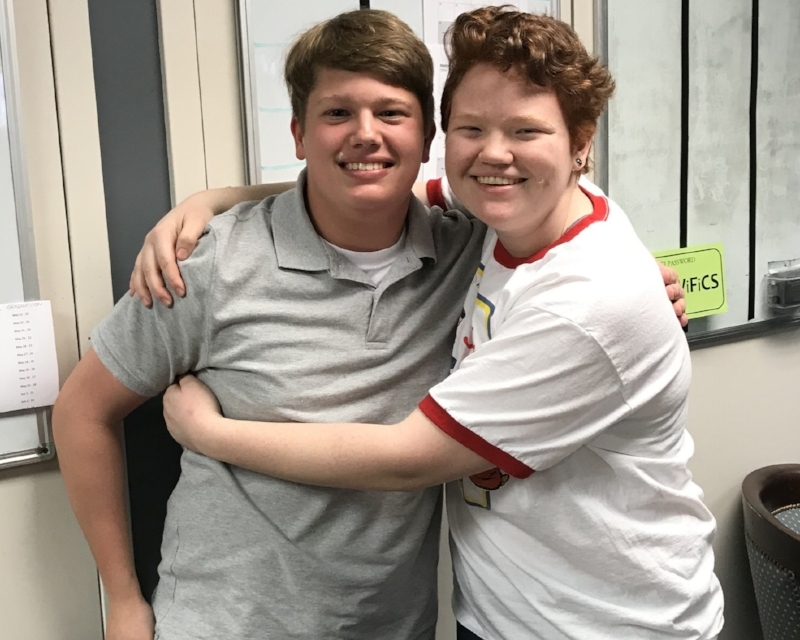 Congratulations Delia!